3/4" square, silver ribbon sliders. Made of acrylic. Will accommodate ribbons up to 5/8" wide. 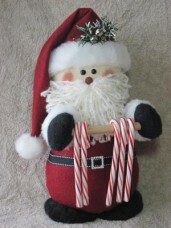 Great for making Santa buckles!!! Sold in lots of 5 sliders for $2.50.